Technical innovations and numerous new channels have brought about major changes in the ground rules for communication. Corporate communication is increasingly turning into digital and mobile interaction, which requires a clear profile of corporates in their communication. 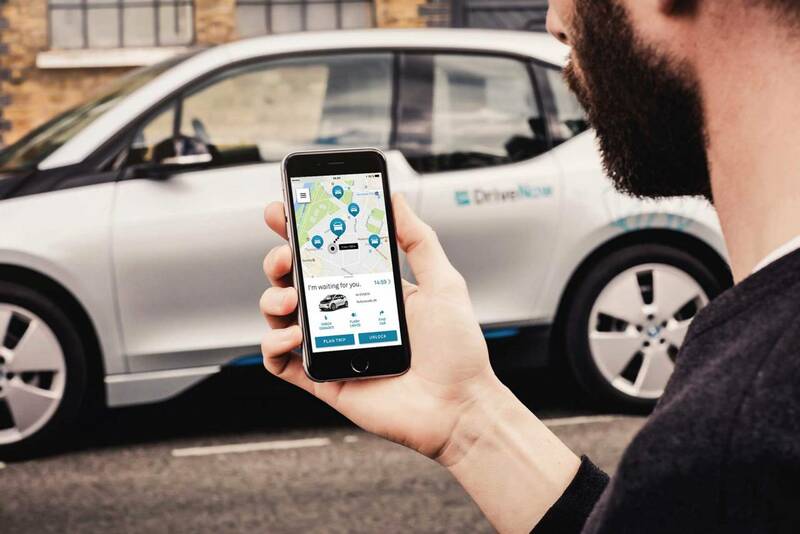 As a naturally mobile-first company, BMW launched a variety of mobile applications and services that also needed to meet the Corporate Identity guidelines of the corporation. BEAM created a framework to guide mobile app developer to launch their services within BMW’s mobile CI. The instructions set out binding rules to better bridge the strategic and the communication goals and deepens the understanding on how to design mobile interactions or create a mobile BMW user experience.